In 2008, Chloe took her first yoga class not knowing what Hot Power Fusion was. It was challenging to say the least, but she fell in love with the intense physical challenge and how it brought her into the present moment. It was the snap into reality Chloe was searching for. Since then she has tried many different styles of yoga and really love the free intuitive movement of vinyasa. Yoga has opened Chloe’s life helping her to be kinder to herself and more able to support and love others. 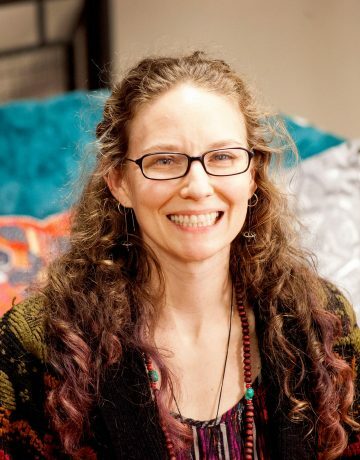 She is enrolled in the 200 hour YTT through the M3Yoga Center in Athens, GA. Once she completes her training, she plans to share the joyful transformative power of yoga to everyone she can. Chloe is interested in furthering her education in yoga and recovery. Chloe enjoys attending yoga classes, spending time with her boyfriend and animals, reading, and gardening.